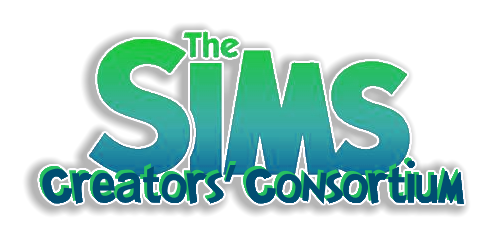 Hi...SimsGeneration here...brand new from Chicago, IL! Been playing the Sims since the Sims 1 (I swiped the game from my son:). Love my family and friends, music (Prince RULES) and gaming. Am currently enjoying building in Sims 4 and would love to know others who enjoy playing the Sims as much as I do! Welcome Simgeneration So glad you've found us. Feel free to jump in anywhere. 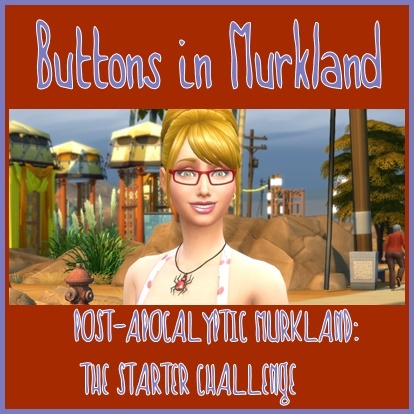 We love all things Sims here! Nice to have you here at our little forum! Hi and welcome, Simgeneration. You are definitely among serious Simmers. From Chicago, eh? I used to go there frequently with friends. Happy to see you here, I'm always excited to see new builds. Hi SimGeneration! Welcome! I am definitely in love with The Sims 4 right now and have been playing more than ever as of late! I am definitely an amateur builder - maybe even below that lol - but I am trying to get better by watching other Simmers builds and also downloading and dissecting them to see their creativity! I did the same thing! Swiped Sims 1 from my son. I love Sims 1-3 and Medieval , but I don't care for Sims 4. Hiya Simgeneration! You live "south of the border" from me! That's a joke we Wisconsinites say about you guys! Yup, I'm a cheesehead.